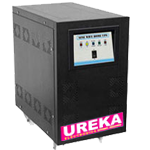 Huzza... A specially designed industrial / commercial battery charger for automotive and inverter battery charging. 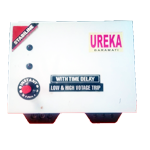 Micro controller based Home UPS suitable for personal computer and power back up for home. 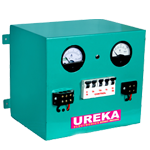 Ureka Stabilizers with its superior circuit design consumes lesser power compared to other brands. 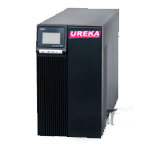 Micro controller based Online UPS suitable for commercial purpose and mission critical appliances. 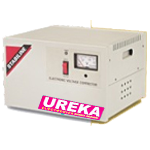 Ureka Home Protector protects all your electrical / electronics equipments against low / high voltage. 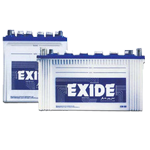 Authorized distributor for Exide SF Industrial battery range.